Untitled, 1979. 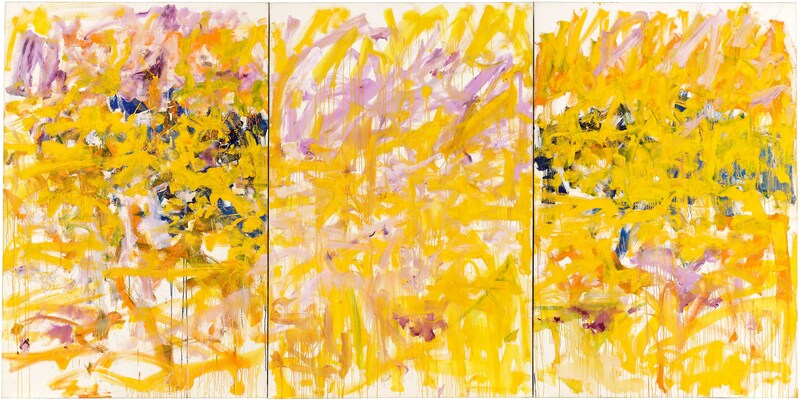 Oil on canvas (triptych), 76 3/4 x 153 1/2 inches (194.9 x 389.9 cm). Private Collection.